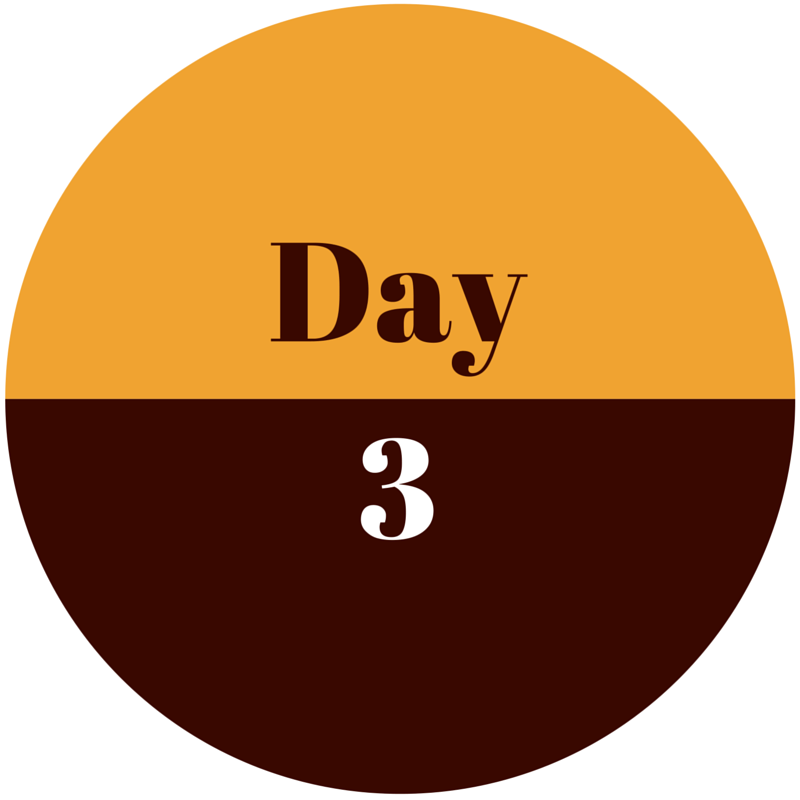 Day two was hard for me. I do not like to think about myself very much and I am very quick to point out my faults. To think about being thankful for myself seemed silly! The quote for yesterday spoke to me all day telling me to be thankful for what I do have instead of wishing and comparing myself to the thing I don’t. The truth is the things I do offer no one else may. I have to be honest I am excited about the transformations that will take place in our souls after this challenge, but I am a little afraid too. I am afraid that maybe I will be a negative Nancy and stop looking for the good in every situation after the 30 days are up. I am afraid that I won’t have a transformation at all! That choosing to be thankful instead of ungrateful will not really change my mindset. I am afraid that maybe it will really work and I have spent a long time making life hard when the simple answer is to seek being thankful! Do you have any of these fears or maybe you’re fearing something else? I do know this. God has said that it is his WILL for us is to Seek Thanks in ALL Circumstances (1 Thessalonians 5:15). 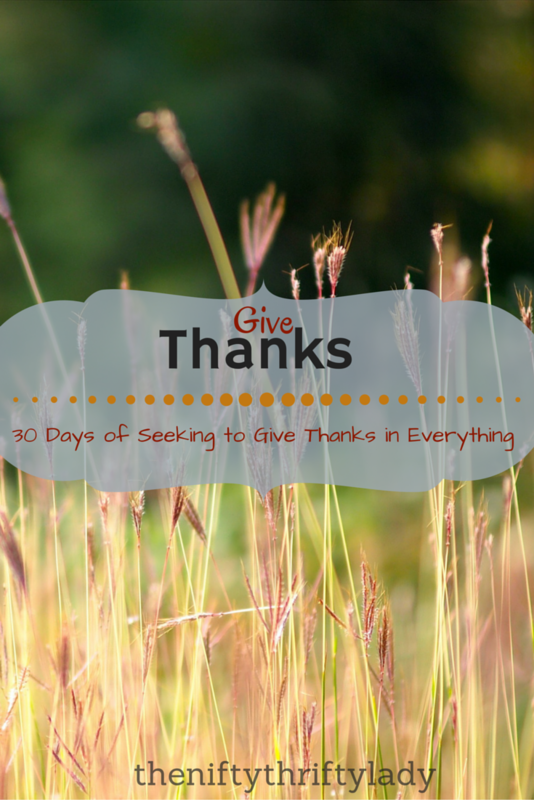 I don’t think that God would put as much an emphasis on thankfulness if it was not a life changer. Today I want us to focus on our faith. List 1-3 reasons why you are thankful for your faith. If you would like to share your list's use #NTLthankful on instagram or tag me on your favorite social media platform. If you would like to get morning emails to start your day so you can SEEK thankfulness you can sign up here.